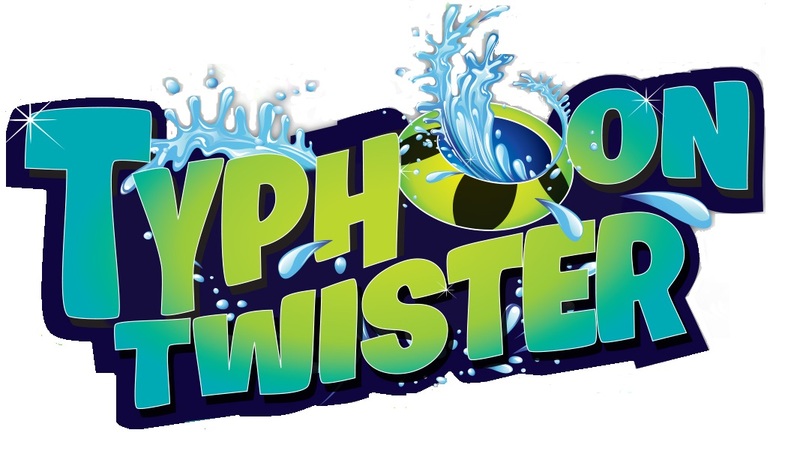 Some major progress has been made on Typhoon Twister, though it is still pretty hidden from inside the main park. From the parking lot you can see that most of the bowl element has been installed already and the frame for the wave turn has been built. Here is a better look at the bowl element and the support structure for the wave turn. You can also see the large tower which will be for the loading area and stairs. Zooming out we can get a good look at the construction area. There are more slide pieces staged over by the tower which I assume will go up later this week. There are still a few large slide pieces out in the parking lot, but definitely fewer than our last visit. Hurricane Harbor opens for the season Memorial Day Weekend.